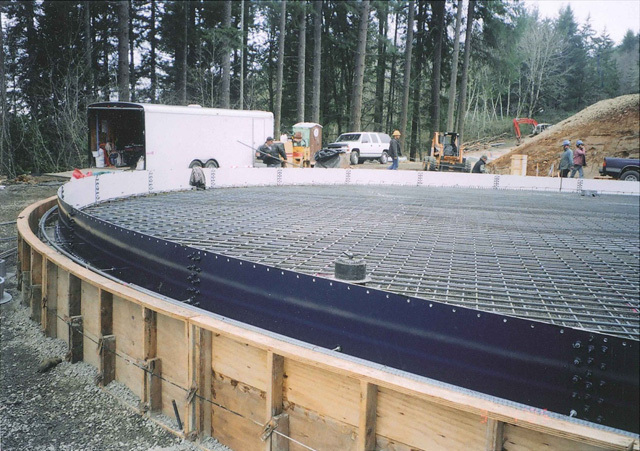 Project Description: As part of a major water system upgrade Mill City replaced an aging and undersized 150,000 gallon storage reservoir with a new 1 MG glass-fused, bolted steel reservoir. The project included a new access road on a steep hillside, new waterlines and reservoir controls. Westech was the lead engineer for all work on this project from writing the Water Master Plan and the pre-design report, design, bidding and construction management and inspection.